To provide a fun, safe and quality Calisthenics experience with commitment and integrity, challenging the boundaries of our unique sport. To be a unified club recognised as leaders in Calisthenics, inspiring innovation, excellence and positive growth. Because we work as a team!! 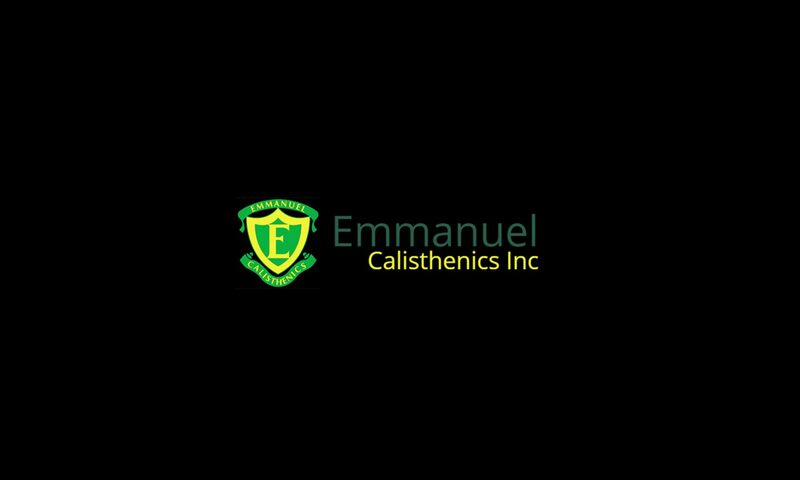 Emmanuel Calisthenics Inc. was formed exact date unknown. Mrs Colgrave from the Bosworth Physical Culture College conducted classes. During this time, the Fairthorn family had 3 girls and 2 boys attending – one year all receiving an award in their particular section. When Mrs Colgrave retired, the class was taken over Miss Dix for 12 months and then Miss Muriel Dillon. The girls and the class went to bigger and better things under her excellent tuition. Class closed. Night activities were prevented with ‘blackout’ restrictions in force during the 2nd World War. Past pupil Joan Wright (nee Betts) was invited to reopen Emmanuel with Mrs Flora Young and Mrs Tetley. Teams competed in the Bosworth Competitions, runs by Miss Vera Hopton at Fitzroy Town Hall. There were two sections in each age group: Open & Novice. Teams then performed again to hear the competition results at the Wirths Circus (National Art Gallery site). The 1st Annual Post War Display was held with Jeannette Schreck performing as a Tiny. Mrs Anne Jackson (now Mrs Anne Martin) then became the coach, followed by Emmanuel past pupil Maureen Connelly. Maureen went on to become a well-loved adjudicator, then President of Calisthenics Victoria Inc (CVI) in the mid 1990’s when she employed Emmanuel’s Donna Gabriel as the first Calisthenics Development Officer. Mrs Joy Smith then coached until the birth of her first child when Mrs Wright returned to Emmanuel for another 10 years. Joy Smith, now a past Secretary of CVI has been actively involved in the Victorian State Team – since its inception in 1988. Mrs Annette Upstill (nee Jackson) became coach of all sections except Seniors, coached Donna Gabriel. In 1979, Donna took over the Intermediates section and Robynne Porter coached the younger sections for 2 years before Annette returned for another 2. 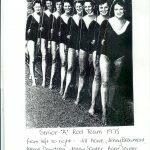 Donna’s sister Joanne Gabriel became the Juniors coach after many successful years coaching at Assumption Calisthenics. Together Joanne and Donna took the club through to Championship and Division 1 grades. Donna and Joanne inaugurated the “Gabriel Perpetual Trophy” – awarded to the best club person. As the Intermediates ate dinner in Ballarat the night before the big Royal South Street Competition – a message was received to say that our magnificent pianist and friend for over 25 years, Mrs Nellie Eaton, had passed away. The next week the Senior team dedicated their big day to her, culminating in a “Turn Back Time” Spec. 32 women danced to Nellie’s last recording – made only weeks earlier. We brought the house down, winning a Senior Championship 2nd prize. To honour this truly wonderful woman who had such a genuine love of children, music and Calisthenics, Emmanuel now presents the “Nellie Eaton Award” each year to a younger team member with outstanding potential. With Jeanette Schreck as President and Convenor Sally Larwood, Emmanuel inaugurated the Ringwood Calisthenics Competition, filling a need in Championship and Division 1 for the first competition of the season to provide a full threatre setting and a video. Ringwood Competition is still Emmanuel’s major club fundraiser today. Emmanuel’s 50th Post War Annual Display was celebrated with a Presentation Concert and Reunion Party. Record 100+ registrations, produced our first concert program and unveiled a Life Member Board. Masters Calisthenics for participants aged 35+ was introduced through a Sport & Rec, VicHealth and Active for Life Grant. The program ran successfully for many years, then as Masters Re-Charge, a CVI initiative, coached by past pupils Kristen Skinner and Liz Carroll. 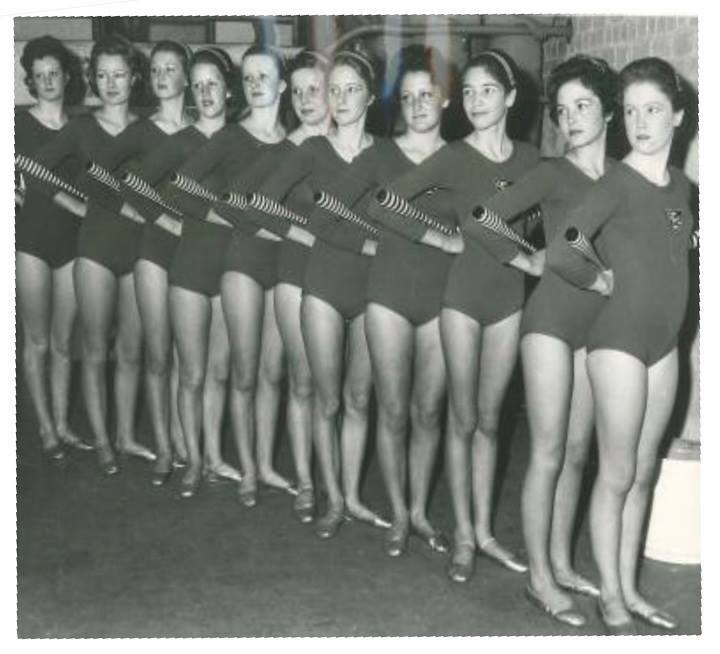 Emmanuel Girls’ Calisthenics Club was renamed Emmanuel Calisthenics Incorporated. Emmanuel inaugurated the “Jeanette Schreck Perpetual Trophy” for the winner of the Division 1 Seniors March at Ringwood Calisthenics Competition. The Emmanuel Seniors team had the honour of winning the award in 2003. In 2006, with the introduction of the Championship Reserve Seniors section, the award was changed to be presented to the winner of the Championship Reserve Seniors March.